On November 30, 2014, the fortress that protects the truth about these grand deceptions was dealt a very different kind of blow. Unlike fleeting exposures or leaks of evidence that quickly get swept into the memory hole, this blow has caused a festering wound that will persist indefinitely. 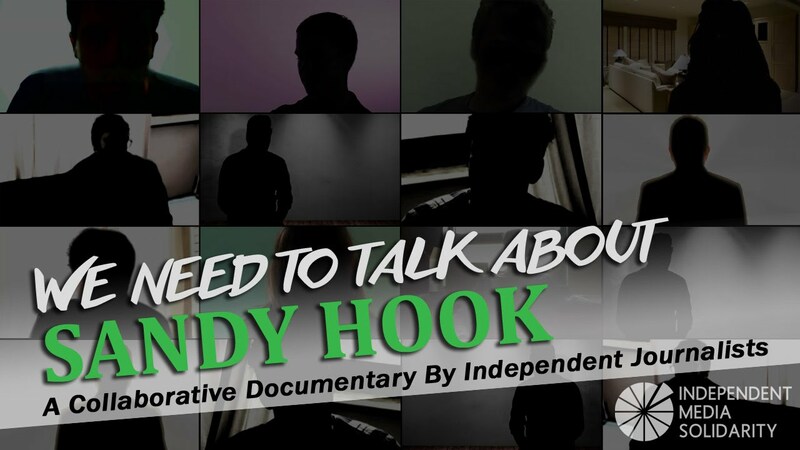 The opening act in this play, long in production was the release of the documentary, “We Need to Talk about Sandy Hook.” This, nearly 3 hours long video exposing the numerous anomalies and ongoing cover-up is in itself an important, historical document.